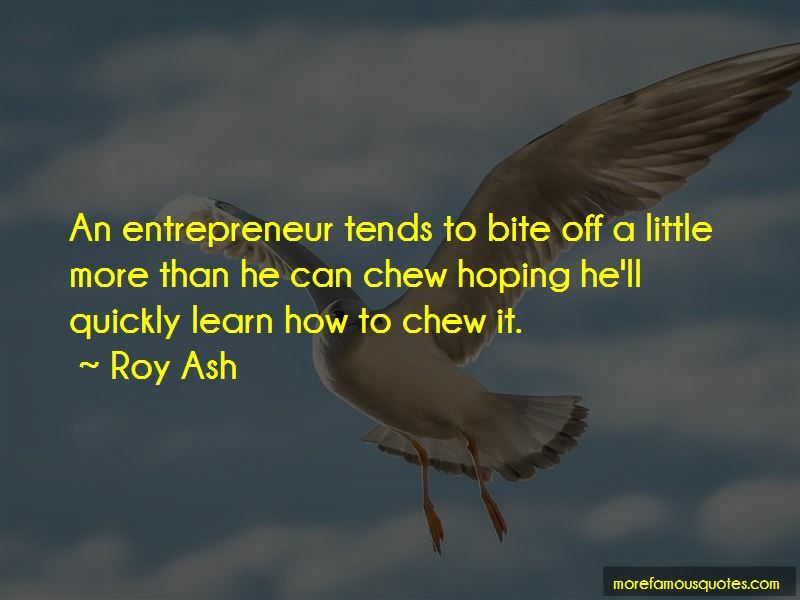 Enjoy the top 2 famous quotes, sayings and quotations by Roy Ash. Want to see more pictures of Roy Ash quotes? 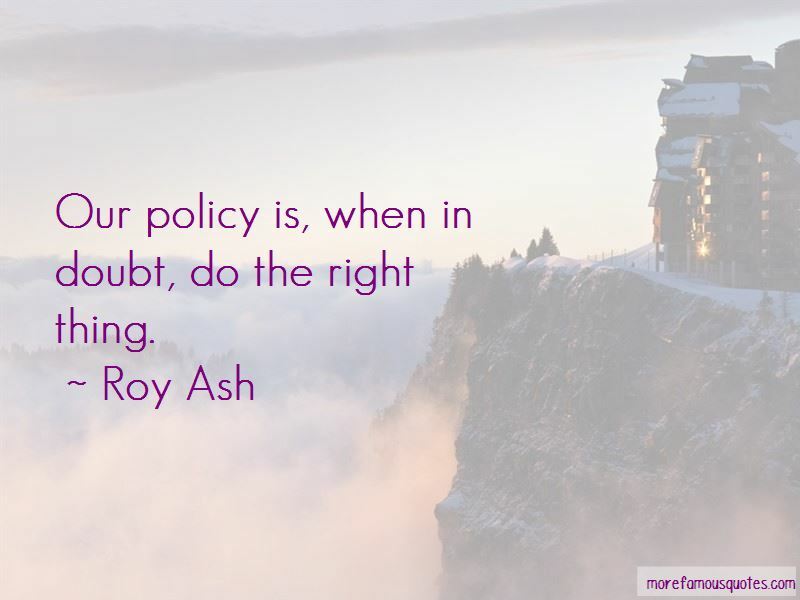 Click on image of Roy Ash quotes to view full size. “Inside every woman, is a crazy girl. And we all know what Im talking about. That part of you that is entangled with” — C. JoyBell C.